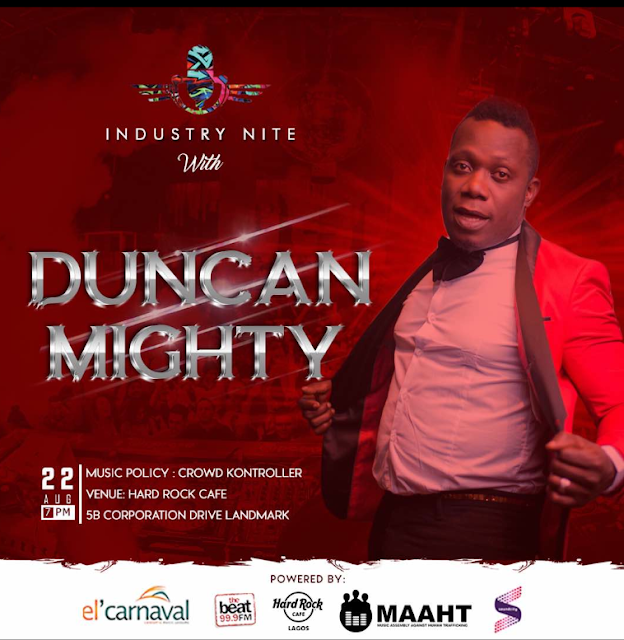 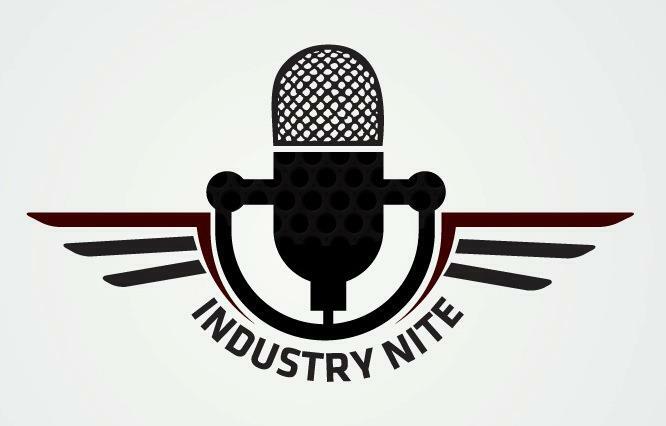 Industry Nite hosted Port Harcourt based multi-platinum dancehall star ‘Duncan Mighty’ at the August held edition which took place on the 22nd at the Hardrock Café Victoria Island Lagos. 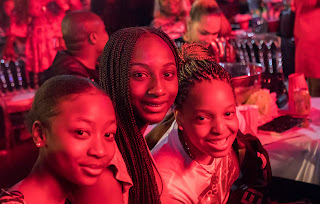 The night witnessed a super spectacular performance from the come-back Dancehall King and also featured some of the top stars who emerged from the In-Search Audition, amongst are; Buju, Oz, Tzay, Lady WhyKay and several other newbies. The audiences was particularly thrilled with the throw back songs performed on stage by the special guest of the night ‘Duncan Mighty’ and were very much delighted, entertained and also left asking for more.